High speed CoaXPress recording station for long time recording. NorPix provides 2 high speed recording stations both based on either our StreamPix or TroublePix digital video recording software packages. StreamPix CoaXPress 6.0 supports the new CoaXPress standard. This station provides the ability to record from the new CoaXPress cameras at speeds and resolutions up to 6.0 GHz per second for long periods of time. The more standard and proven StreamPix Station 625/1250 which has been around for over 10 years. Both of these computer systems are assembled in our labs with carefully selected components that will guarantee ultimate performance for video recording with no frame drop guarantee. Station CXP-3.5GHz or Station 625/1250 are both available as desktop or compact desk systems, rackmount or portable lunch box types. 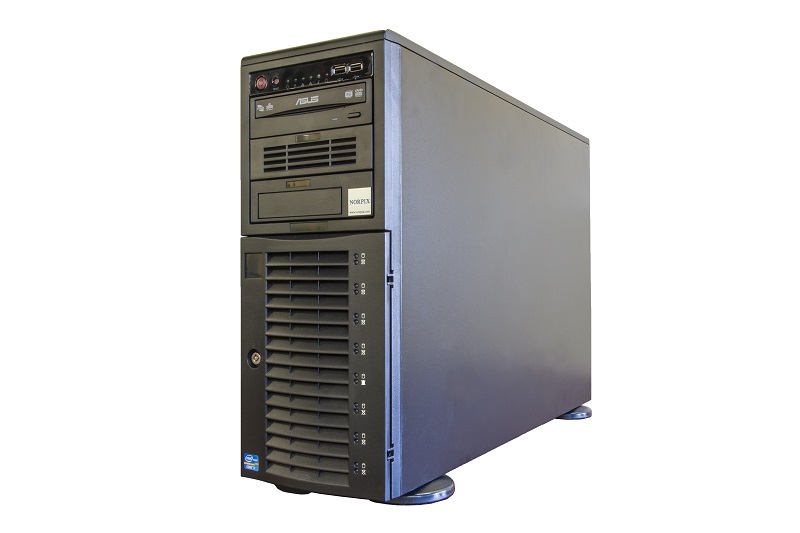 Supermicro 8 or 12 disk chassis. 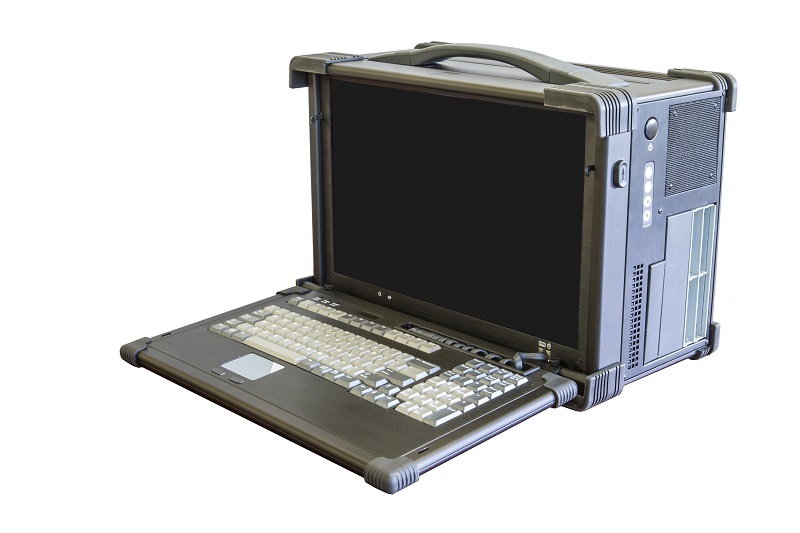 Portable pc with 17 inch monitor. Dual or single camera solutions. 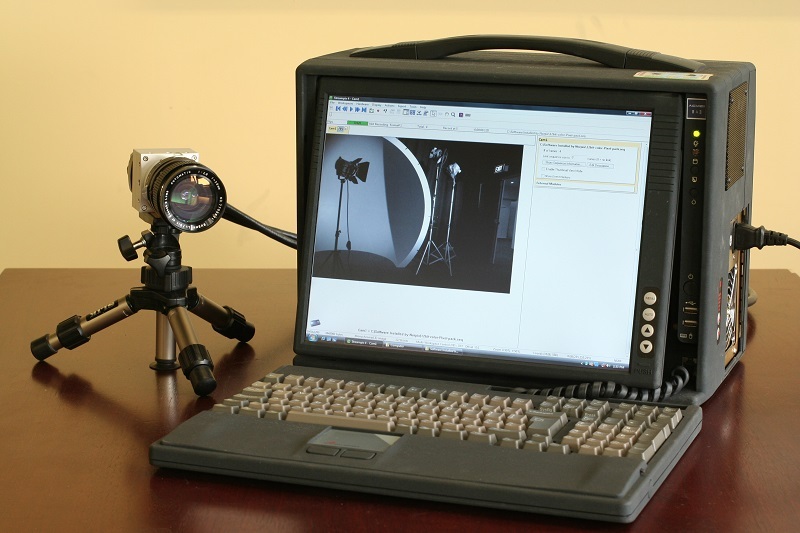 Portable pc with multiple cameras. 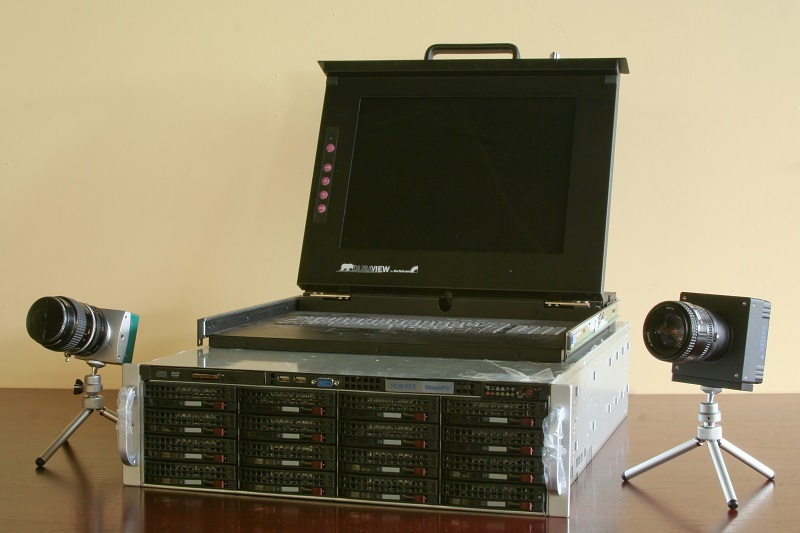 Single or multiple camera recording and playback can be handled with these workstations. Ideal for applications requiring long time recording. Ideal for troubleshooting applications requiring looping and Pre/post triggering. IrigB time stamping for each image. All images are individually time stamped. Thumbnail viewer allows for fast scrolling and image search using time stamp. Compatible with all color bayer filters provided in StreamPix. Real time color bayer rendering for image preview while recording.